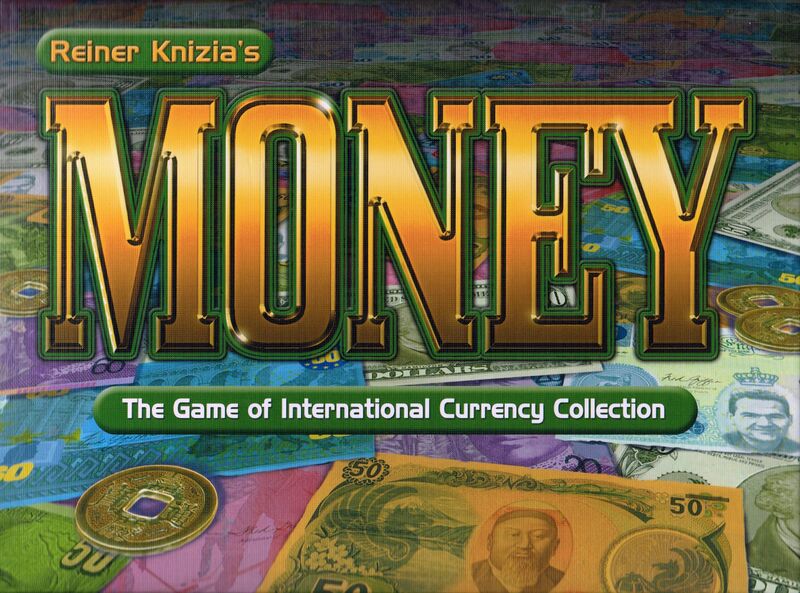 The object of this Reiner Knizia card game is to collect as many of one type of currency as possible. Players bid cards from their hands to exchange for 'lots' of cards, with the order being determined by whoever put out the highest valued cards. The cards themselves are renditions of currencies from around the world.